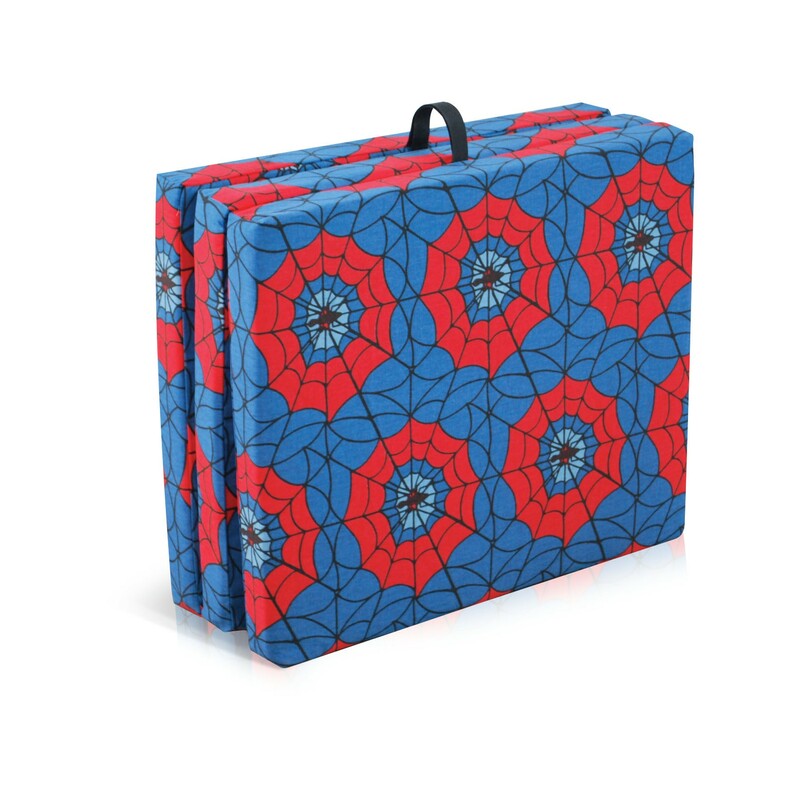 Our Junior Playmat in spiderweb pattern is sure to please your little one and yourself! 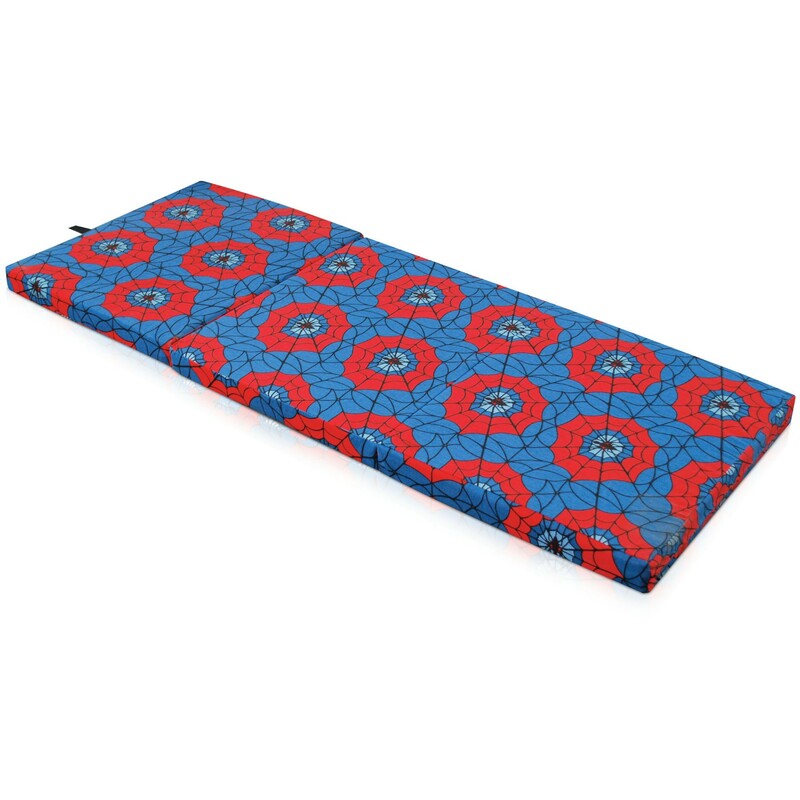 This easy-to-transport and easy to use playmat is perfect for a portable play area, sleeping spot for overnight trips, as a sleepover mat, or as a spot for indoor sports. 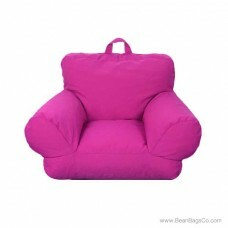 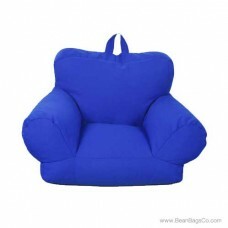 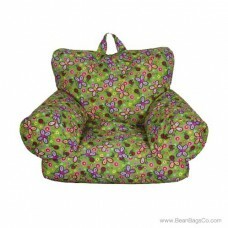 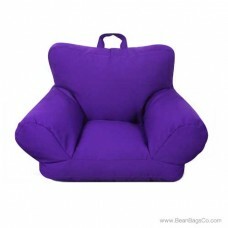 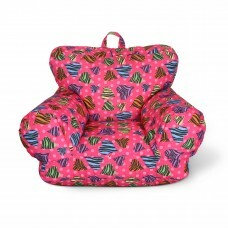 Multi-functional and easy to use, this flexible piece will travel with you anywhere your child goes. 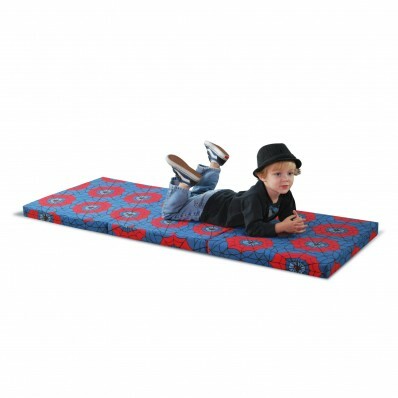 Featuring a lightweight design and ease of assembly, your playmat will be ready when you are for fun and excitement. 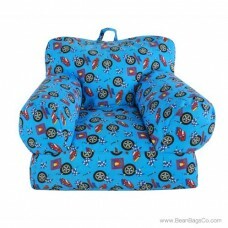 Built of durable materials, this kid’s playmat is offered in assorted colors and print designs. 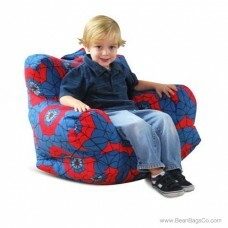 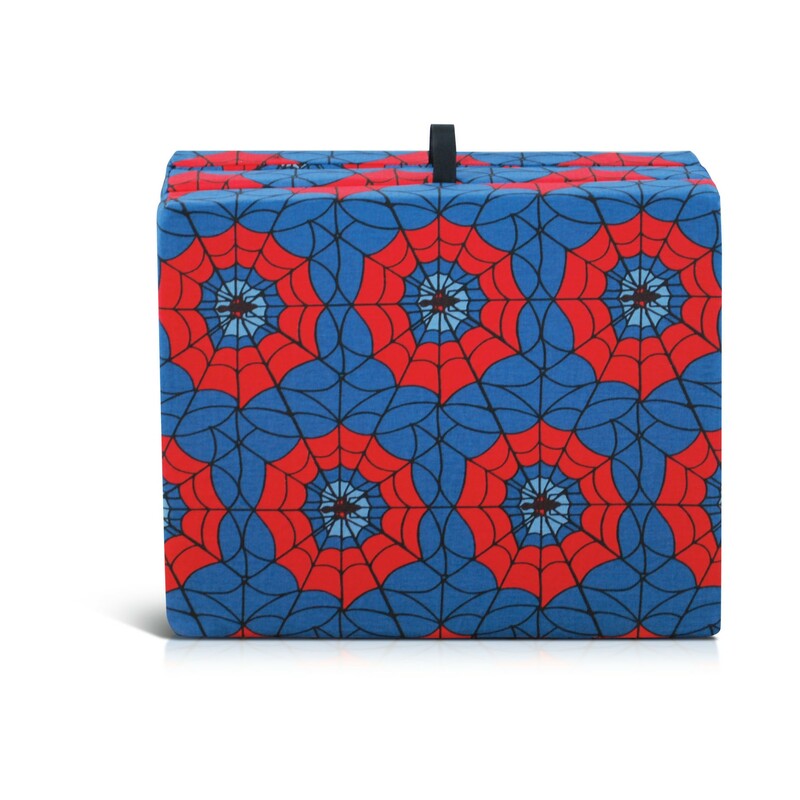 The spiderweb pattern is perfect for the child or parent with an eye for color and geometric design and will stand out anywhere as a quality piece designed to enhance children’s play time safely. 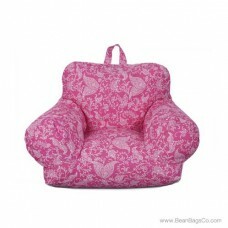 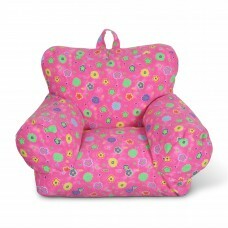 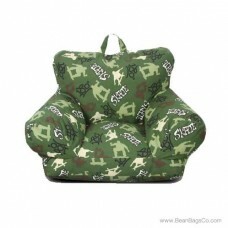 Kids’ furniture does not have to be boring and utilitarian to be serviceable; it can also be a lot of fun!